Father’s Day is just around the corner, ya’ll! There are so many cute gift ideas out there. 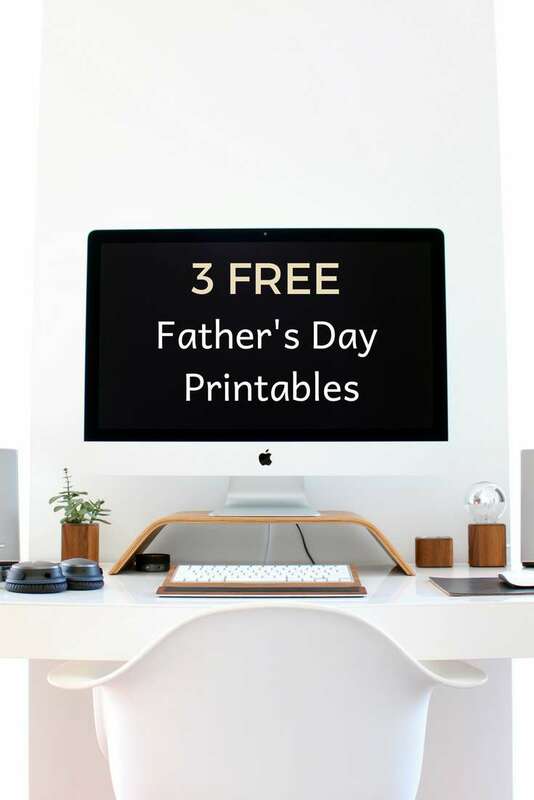 In the meantime, if you are looking for a frugal, personal and unique idea for a Father’s Day gift, check out these 3 free printables! They are great to print, frame and give as a gift to the special dad in your life! Click the link below each printable to download. If you download, I do ask that you comment on the post, please! All of them are great – and if I still had my dad alive…. Praying for you this Father’s Day, I can imagine how hard it is without him. I lost my grandfather last year…miss him so much. These are great! My favorite was the first one thanks! Thank you for checking them out!! What lovely sentiments! So generous of you to share these with all of us! I love these! I particularly love the style of the first one! I’m blessed to still have my daddy with me. I’ll add to your printable…and my grandchildren for their great grandfather! Really lovely printables. Thank you for sharing your talent! These are great! I love printables! Beautiful. 🙂 Great for a Father’s day gift from a young child. It was probably my favorite! You are right-so many men go unnoticed, I know I get too busy sometimes and need to remind my hubby how much he means! All the printouts are great for fathers day, I love the first one! Great job!!! 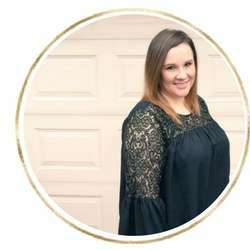 Such great printables! I especially love the middle one. It’s always so hard to find something for my Dad, and this would be perfect in a frame. Thank you! I love these Fathers Day printables. 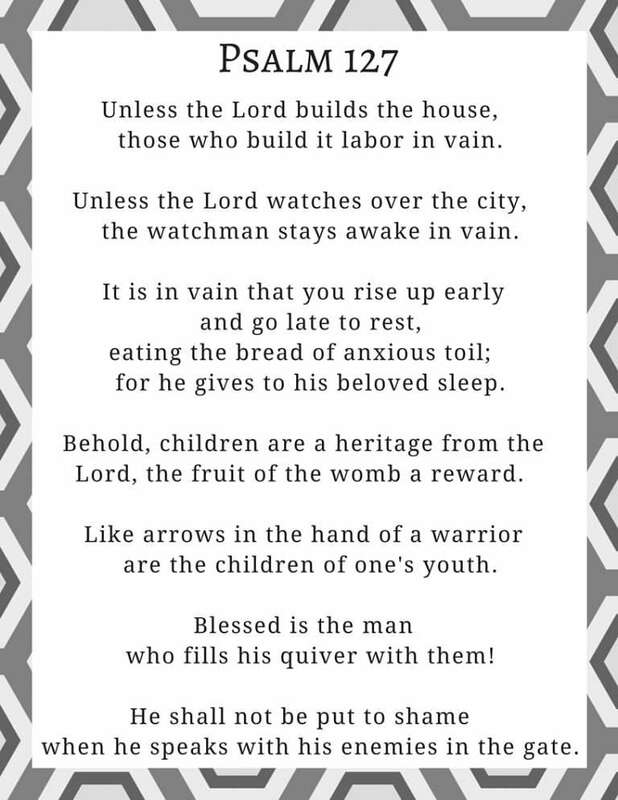 Especially Psalms 127! What a great idea to put in a beautiful frame! so cute! 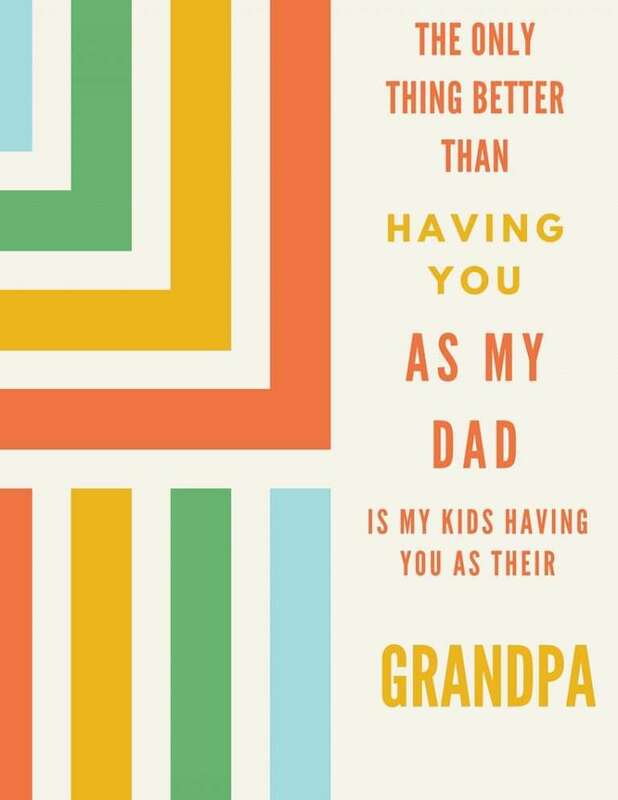 I love the one of your kids having your dad for a grandpa, I saw the grandma version of that quote and its so fun. Thank you! I though it was fitting this year since it’s my dad’s first Father’s Day as a grandpa! These are just lovely. Thank you for taking the time to do this so we can benefit from them! Absolutely! Thanks for checking them out! These are beautiful! Such a lovely, more personalized way to show Dad that you love him. Any of these would make a lovely homemade card- and we are all still “kids” to our parents… so that homemade item on the fridge is sure to evoke some wonderful memories. Thank you so much for sharing to the Monday Mish Mash! We’ve just had our Father’s Day here in Australia – Sept 4. 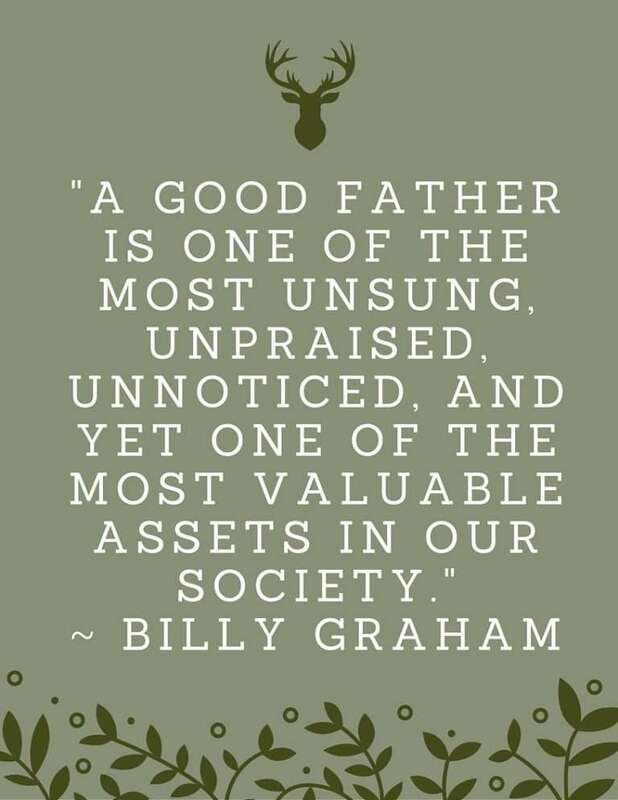 Love the Billy Graham quote! We have shared it on our Facebook page and on Instagram. Thanks for sharing these quotes! Really appreciate it! We will use one of these (the first one) at our “Pies for Pops” dessert on Sunday. The rest will be filed for later. Thanks! Thank you! Love the first one!